Are you looking for an android smartphone that will stand in for your tablet? 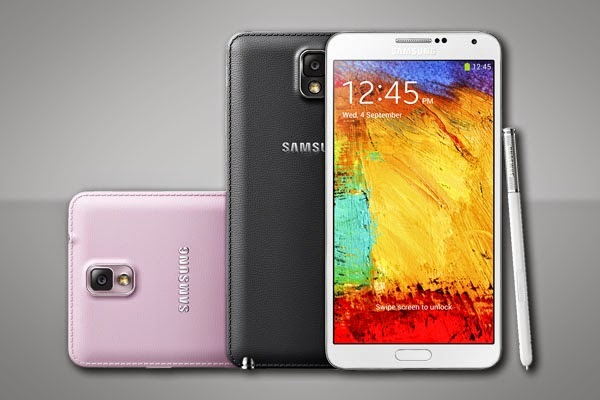 go for the latest Samsung Galaxy Note - Note 5 Note2, Note3, Note4, S3, S4, 10.1 etc. Here are key specifications you should watch out for when choosing a Samsung Galaxy Note phone to buy in Nigeria - From Note 4 to the latest Note 5. If you want to enjoy a good Samsung Galaxy Note smartphone, I will advice that you order from a Samsung authorized dealer and pay on delivery.